I haven't been doing much smash booking this week, there's been so much else going on. But I have been thinking a lot about ideas for future pages, and browsing Flickr and Pinterest for inspiration. 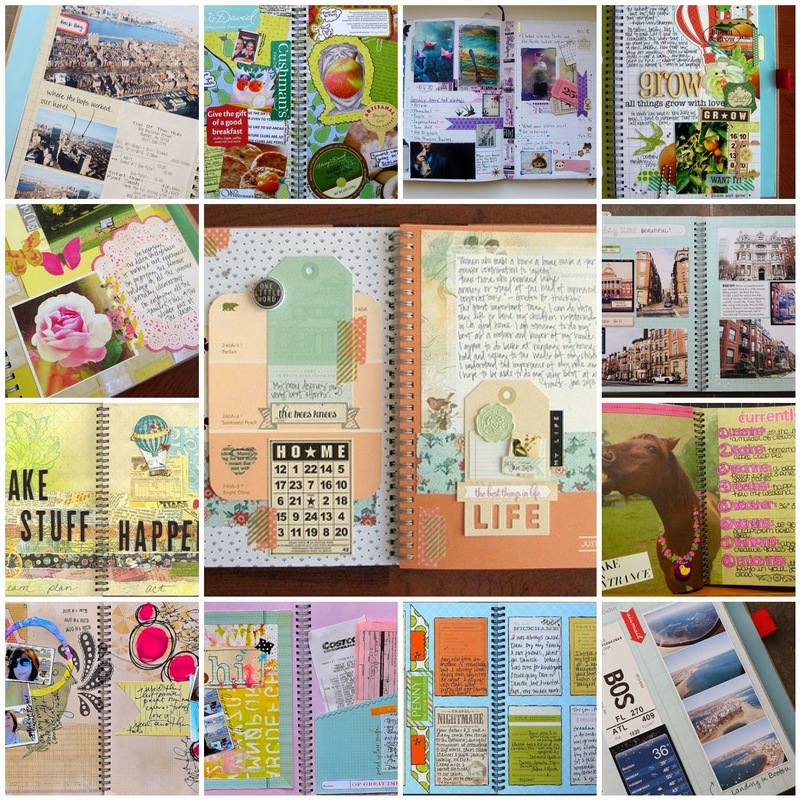 I thought I would share some pages by talented smash bookers which caught my attention!